2015 Health Care Career Festival Applications Due TODAY! Please contact your high school Guidance Counselor for program application and registration requirements. Advance registration is required to attend this event. Registration deadline: Sept. 22nd, 2015 or sooner once all spaces are filled. 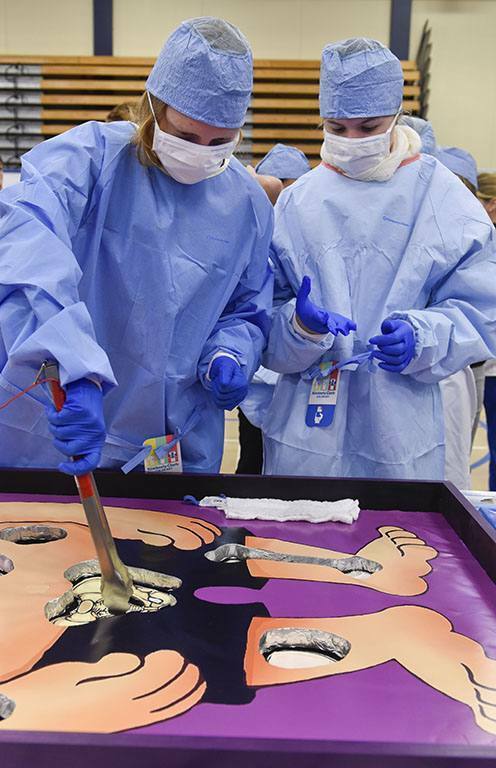 The Mayo Clinic Health Care Career Festival offers high school students in southeastern Minnesota the opportunity to explore a wide range of exciting career opportunities in a festive, engaging atmosphere. It's a fun day of learning, sharing and hands-on experience that provides career awareness education, information on career fields and opportunities to use patient care equipment. Please contact your high school Guidance Counselor for program application, registration requirements and event information.